Martinsville, Ind. 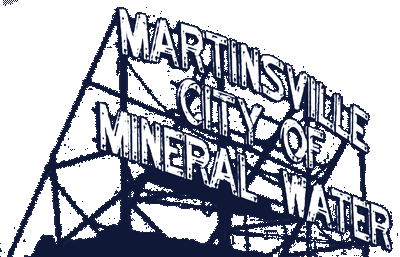 – Mayor Shannon Kohl will be hosting a Meet the Mayor Monday this coming Monday, January 14, 2019 at Beefcake Burgers in Martinsville from 6 p.m. to 7:30 p.m. This gives community members the opportunity to meet Mayor Kohl and ask about things going on within the City. ### For questions, contact the Mayor’s Office at 765-342-2861.